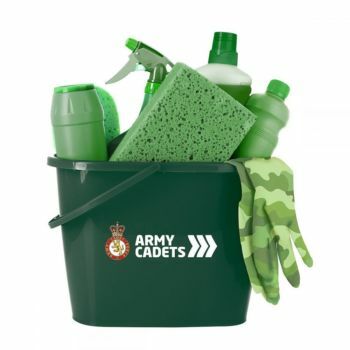 Go one step further and invite local businesses and organisations to sponsor your Spring Clean event to help raise funds for your detachment or for a local charity. The above are just a few suggestions, if you can think of some more we would love to hear about them. The more innovative and fun the better. Let us know how you are getting involved in your community by tweeting us @ArmyCadetsUK or posting on the ACF Facebook page. Remember: Volunteering in your community helps you achieve a Duke of Edinburgh’s award and counts towards your star levels.